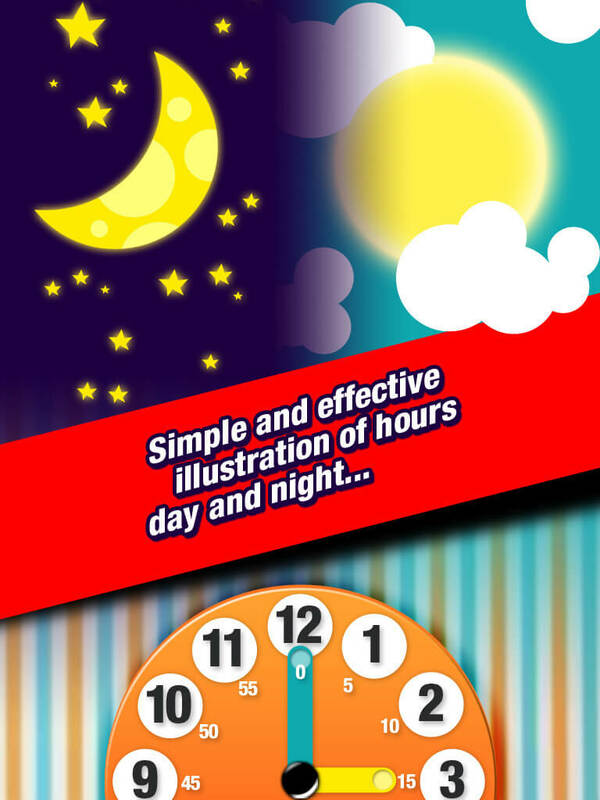 Every beginning is hard, but with ‘Telling time for Kids’, success is guaranteed. 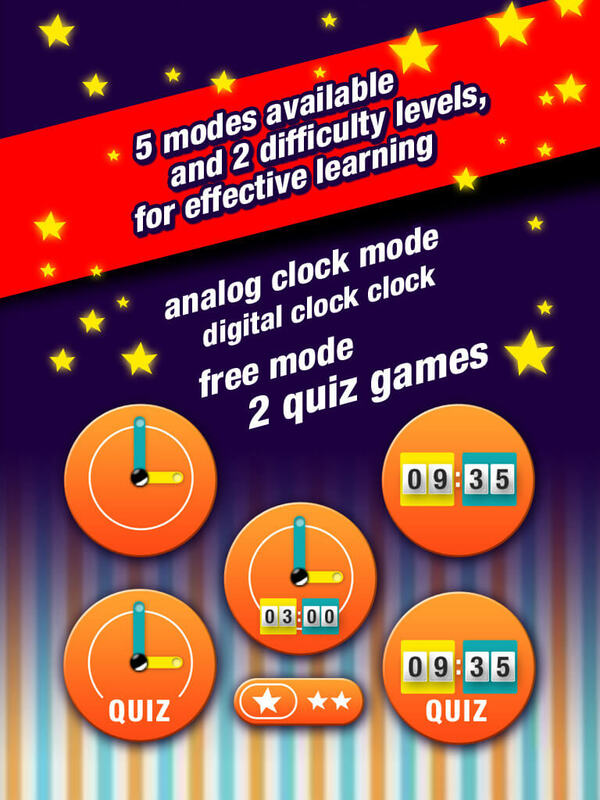 Featuring difficulty levels for different ages, simple and intuitive navigation across five exciting learning modes and a high fun factor, this app makes learning time easier than ever. 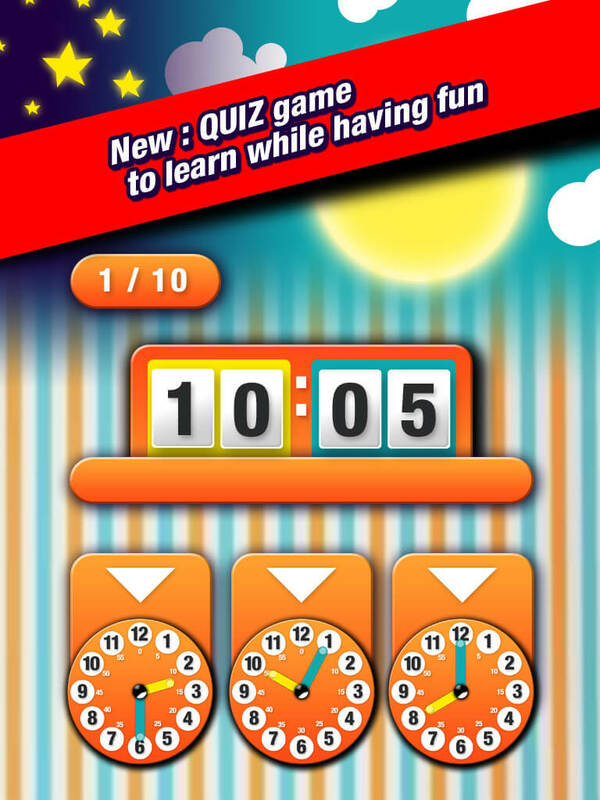 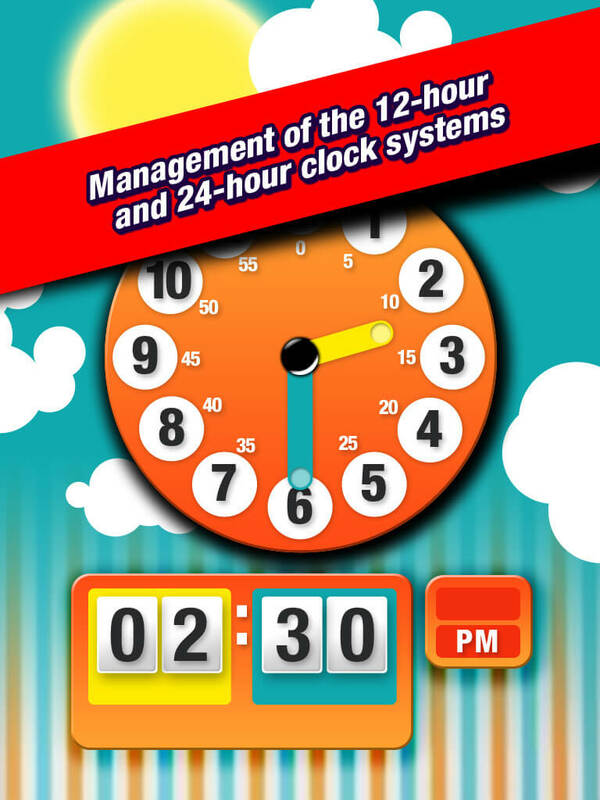 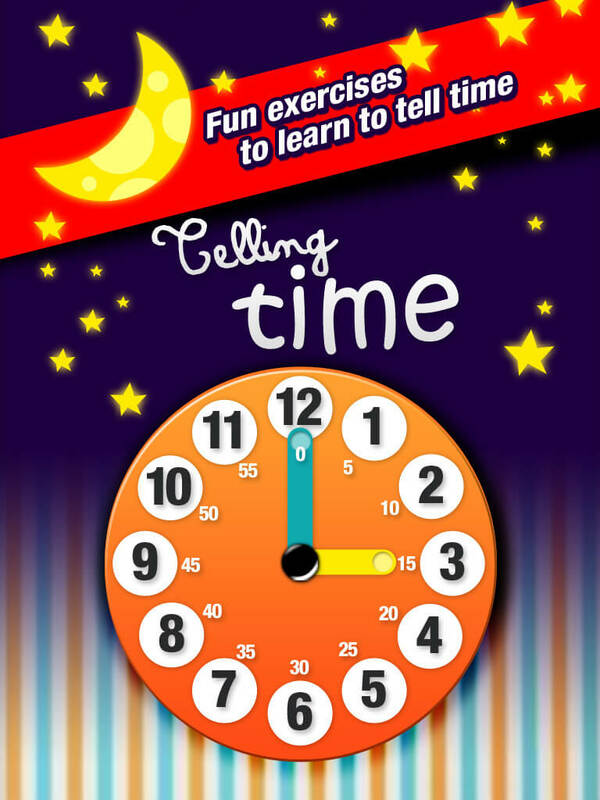 ‘Telling Time for Kids’, the app which guarantees a successful learning of the time.